The floodgates for new sports betting TV shows are about to open in a big way. 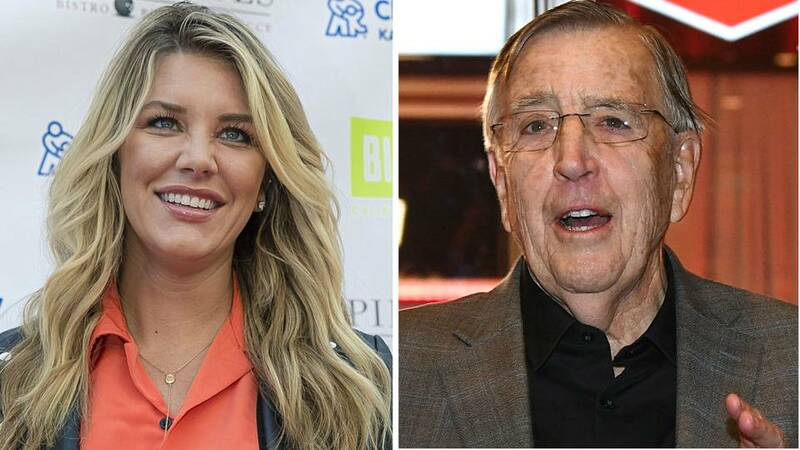 Fox Sports is developing a sports gambling-driven show starring Charissa Thompson, Brent Musburger, oddsmaker Todd Fuhrman and ESPN bete noireClay Travis, sources tell Sporting News. 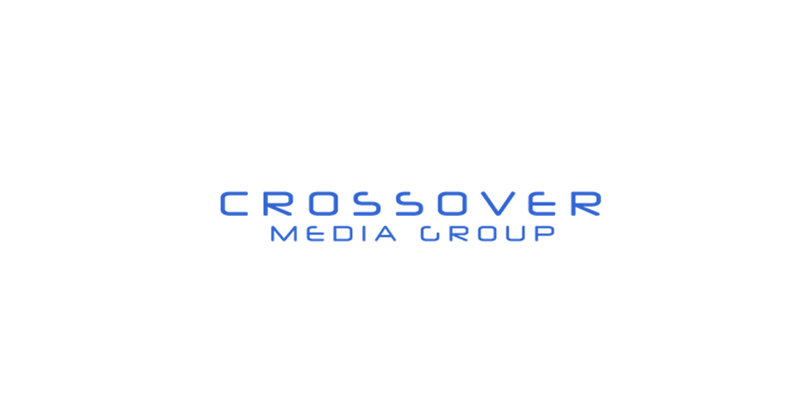 The weekday show is expected to premiere this fall on Fox Sports 1 in the 5-6 p.m. hour after Jason Whitlock’s expanded “Speak for Yourself” moves to an earlier time slot, 3-5 p.m.